What is Checkout 51? Get Your Answers Here! Checkout 51 Explained! Have you wondered “What is Checkout51“? I am here to tell you all about it! Learn everything you need to know to get extra savings with Checkout 51 all right here in one place! If you are familiar at all with Ibotta, it is quite similar except for a couple small details. It can be downloaded as an app for your smartphone, or you can just sign up for an account online and not need a smartphone at all! 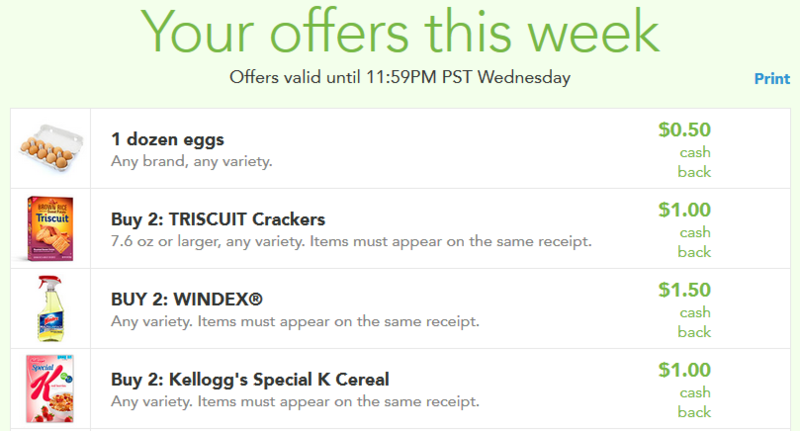 Each week you will find some new offers either on your phone or online. Once you have done all your shopping you will either open your app on your phone and upload your reciept there, or you will take a pic of the receipt and save it to your computer to upload online. Click on the upload button and select the pic and submit it. As long as the picture is good and has all the information on it, then it will be accepted and the amount will be credited to your account. 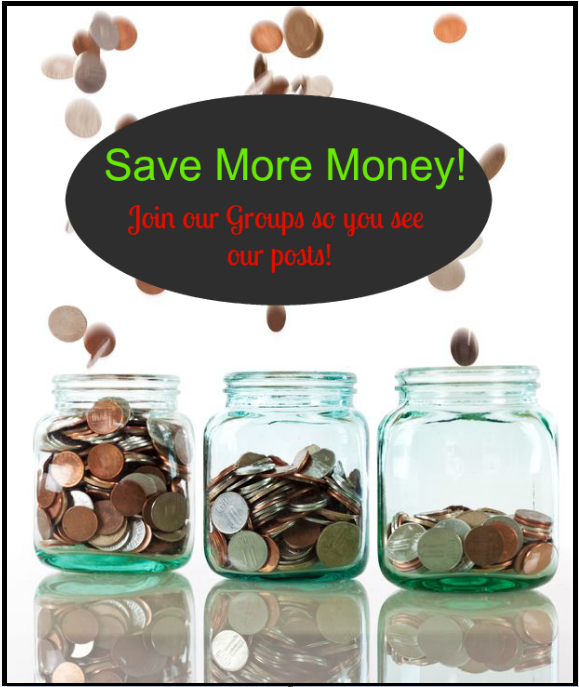 One you have accumulated $20 worth, you can cash it out and spend it however you would like! Another awesome way to save money is being able to use the Checkout51 app TOGETHER with your Ibotta app! About a week or two ago, there was an offer for a gallon of milk on Ibotta and Checkout51 so once I redeemed them both from my single receipt I saved even more! You can also stack these offers with manufacturer coupons to really maximize your savings! The best part is that there are no store limitations! As long as you purchased the item on your offers list, and it shows on your receipt you can buy it anywhere you would like. No having to submit the receipt under a particular store! This program is definitely a keeper and one to sign up for now to get sweet offers on the things you are already buying! Previous article: New Colgate Coupon = $0.37 Toothpaste Starting 1/26 at Walgreens! Next article: How to Shop Walgreens: Everything You Need to Know for Couponing at Walgreens!